Atlantic Windows is a highly renowned local business, who have been trading in Cornwall for over 35 years. 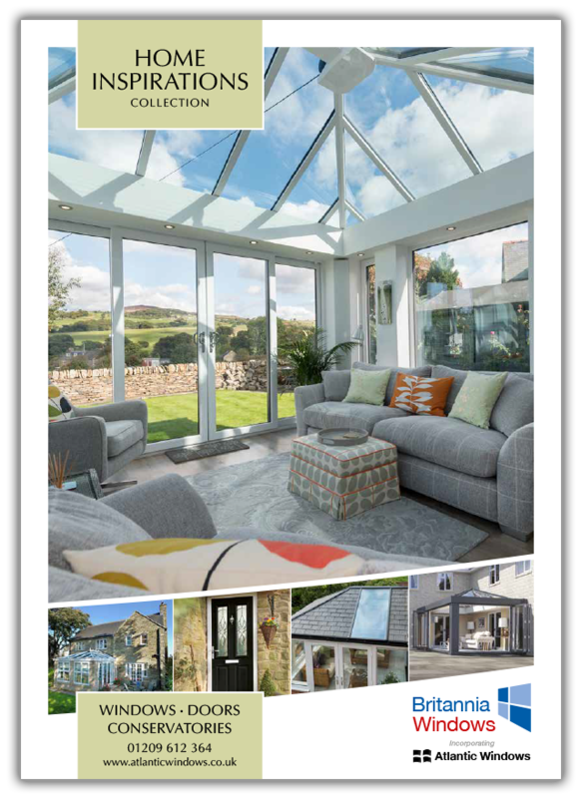 Now part of Britannia Windows Cornwall we are able to offer an exciting and extended range of glazed home improvement products at unbeatable prices - whilst keeping our enviable reputation for quality & service. We manufacture super secure and energy efficient replacement windows, doors, glazed extensions and bi-fold doors combined with anti corrosion components, specifically designed for coastal environments. By providing your details, you will be contacted by Atlantic Windows regarding your enquiry. You will not receive marketing emails unless you choose to opt in. 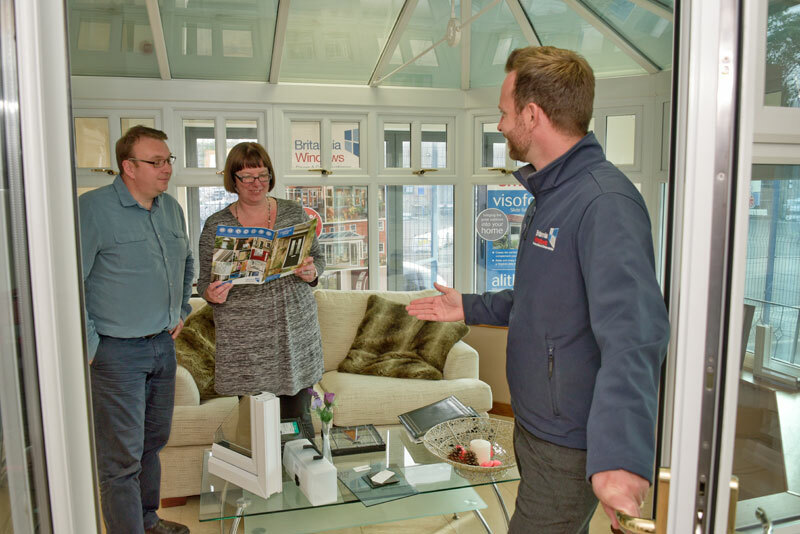 Visit your local Hayle showroom where the friendly team at Britannia Windows Cornwall can help you choose the best home improvement options available. With affordable finance options there has never been a better time to transform your home. "Excellent service. We are very happy with our new windows and front door. From survey to installation your staff were helpful, knowledgeable and tidy." "From first contacting Britannia Windows we have received excellent service from the consultant Stephen Chivers and the office staff. The quality of the installation was excellent, nothing was too much trouble and delivered in a friendly way." "I was delighted with both the quality of the replacement bay windows and patio doors, and their installation. I would happily recommend Britannia Windows to anyone."